Henrietta Gazzano, 94, passed away on March 13, 2015 in Mesa, Arizona. She was born on December 11, 1920 in Garfield, NJ to parents Peter and Catherine Lehner and grew up with her 5 brothers and 1 surviving sister, Catherine Szilasi. She made many lifelong friends on Wessington Avenue and met her husband to be Frank G. Gazzano. Married for 51 years “Hank and Frank” raised their children Kathleen, Michael (deceased), John, and Frank, and spoiled their 13 grandchildren and 20 great grandchildren. Frank and Henrietta moved to Lake Stockholm, NJ in 1957 where they resided until 2001 before relocating to Arizona. Henrietta worked at Curtis Wright Aircraft in Paterson, NJ to support the war effort and had a long career with State Farm Insurance. 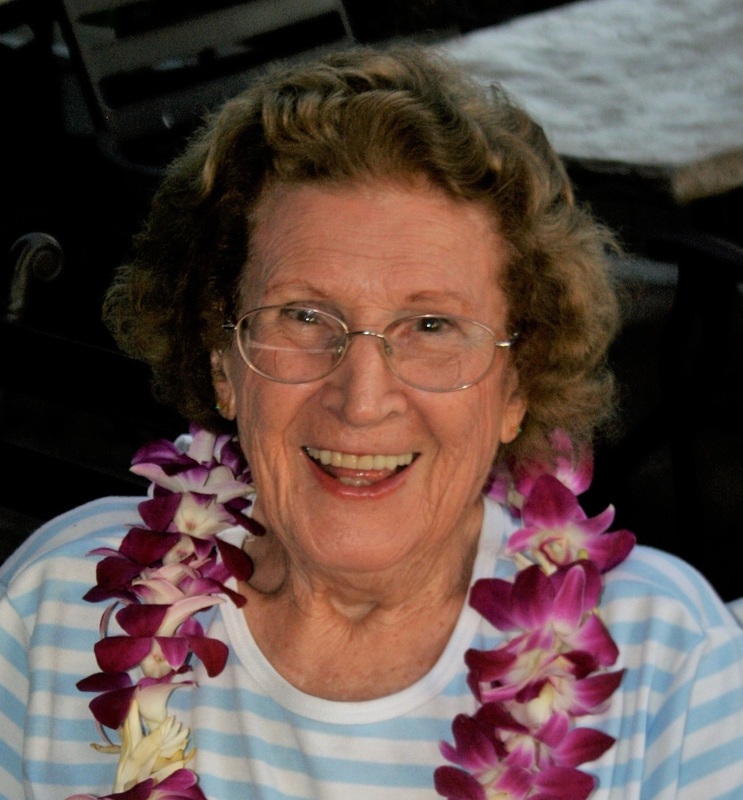 Always active, Henrietta enjoyed reading, hiking, traveling, and community service. A visitation for Henrietta will be held 6:00 – 8:00 p.m., Thursday, March 19th, at Bunkers Chapel, 3529 East University Drive Mesa, AZ 85213 followed by a service on Friday, 10:00 a.m., at Christ the King Catholic Church. She will be laid to rest at the National Memorial Cemetery of Arizona alongside her husband Frank. In lieu of flowers Henrietta would request donations be made to Christ the King HOPE Food Bank, 1551 E Dana Ave, Mesa, AZ 85204. Our thoughts and prayers are with you all. God needed a new angel and decided it was her time. Her spirit will live on in everyone she touched.